T.I. 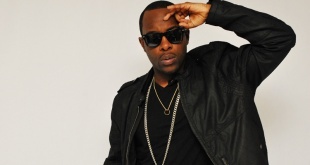 “Dope” Ft Marsha Ambrosius (FULL AUDIO) PRODUCED BY DR DRE! 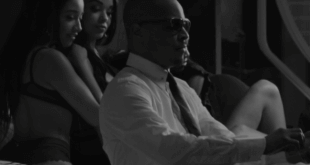 We have the full version of T.I.’s latest single “Dope” Produced by DR. Dre! Buy the single on ITUNES now! Aftermath’s Jon Connor who himself is from Flint, Michigan; adresses the horrible crisis in Flint by dropping a song featuring Keke Palmer. The song is called “Fresh Water For Flint” and is mixed by Dr Dre. 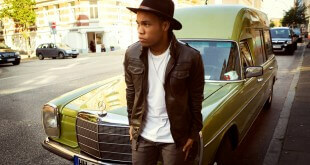 Anderson .Paak Drops New Single Produced By Hi-Tek! 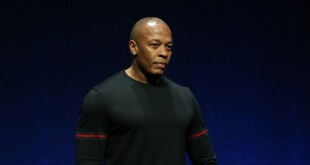 Dr Dre Drops A New Song Featuring Justus, T.I., Victoria Monet & Sly Piper! We have a super tight new track from Dr Dre and his Aftermath artists Justus & Sly Piper called “Back To Basics” ft T.I. and Victoria Monet. 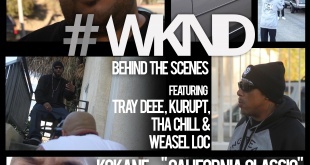 The song was premiered on Dre’s radio show The Pharmacy on Beats1 and is produced by Swiff D.
Dre premiered a dope freestyle on his Beats1 radio show this #WKND. 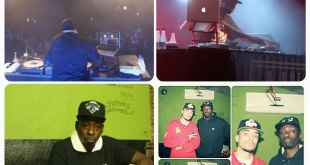 Listen to the freestyle below: Stay Tuned For An Exclusive Interview With Pete Rock ! 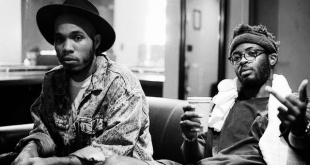 NxWorries is a group consisting of Anderson Paak & Knxledge. The duo just released an EP that is very soulful and creative. 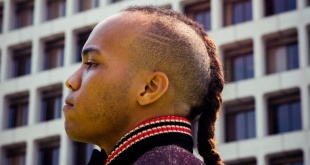 Stream the EP titled “Link Up & Suede” below and lookout for Anderson .Paak’s solo album coming out next year titled “Malibu”. 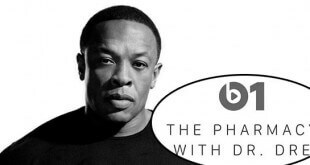 Dr Dre Premieres 3 New Tracks On Beats Radio 1!